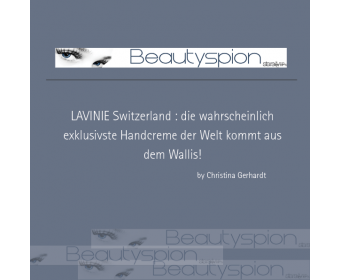 The independent beauty blog Beautyspion in Germany has tested our hand cream with exceptional test results. LAVINIE, La Mer and La Prairie. Annabelle is writing about the LAVINIE Hand Cream. The LAVINIE Hand Cream has been chosen as Editor's Choice in the Business Magazine LADIES DRIVE. 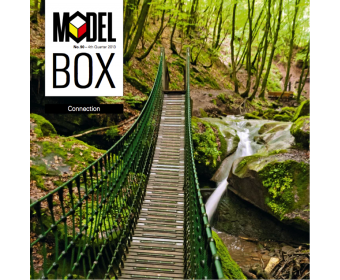 Interview with the entrepreneurs Stefan Furrer and Michel Kuonen. 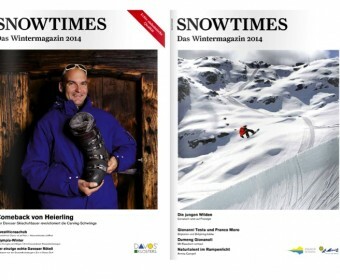 LAVINIE Switzerland in the Snowtimes magazine in Davos, Klosters & St. Moritz. 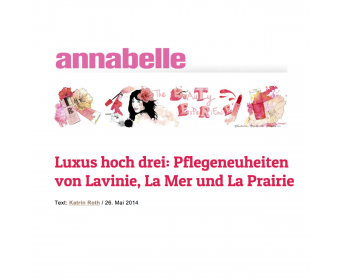 Article from Dr. Hans Ulrich Pestalozzi about Value Based entrepreneurship and LAVINIE. 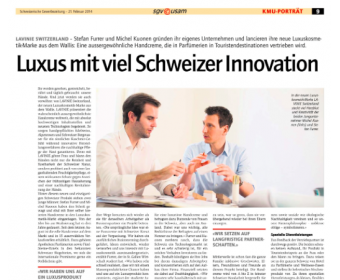 Interview with the founders of LAVINIE Switzerland.